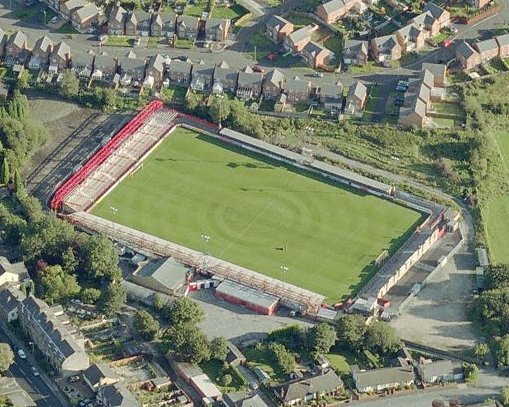 coventry city play away at accrington stanley's home ground crown ground, efl league one. the teams last played each other last november with a draw 1-1. the original town team, accrington, were amongst the twelve founder members of the football league in 1888, before resigning from the league after just five years. A team called stanley villa already existed at the time, named as such because they were based at the stanley arms on stanley street in accrington.